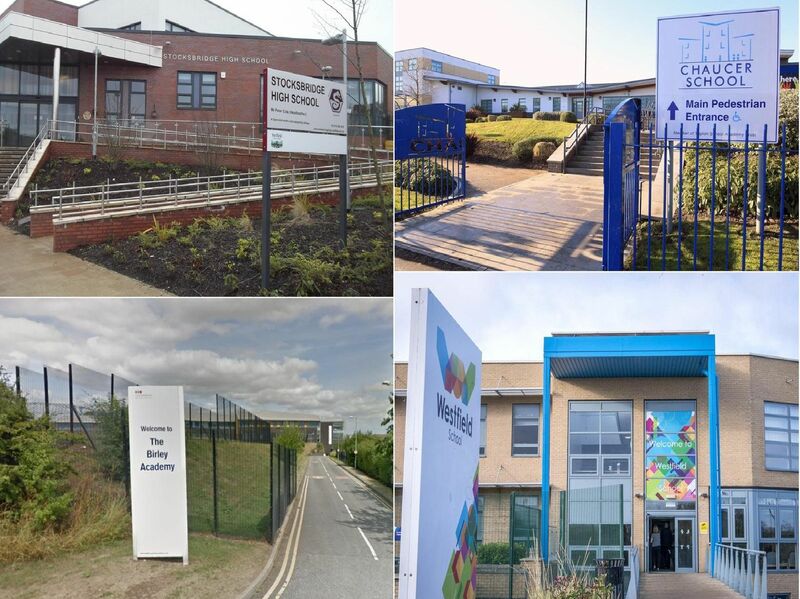 The worst performing secondary schools in Sheffield and South Yorkshire have been revealed, according to official figures. The Star has compiled a list of the worst performing secondary schools based on their Progress 8 scores. Click here for more information on how the schools are ranked.